Let's get back to the Basics of Quiltmaking! 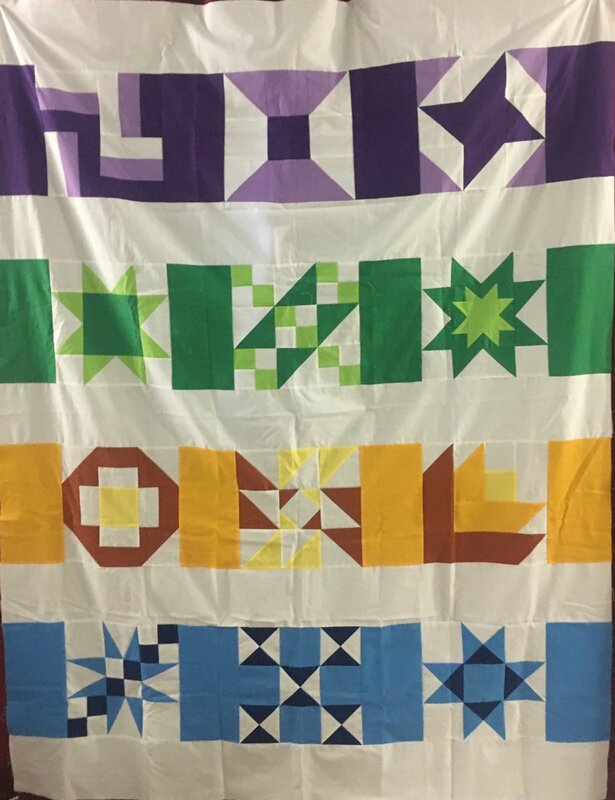 In this 12-month class, we will work on perfecting our 1/4" seam, learning to make Half-Square Triangles (HST), try a little bit of Paper Foundation Piecing, and lots more. Won't you join us? Let's have some quilty fun! Excited to learn to quilt! Price includes pattern & instruction for each block. A kit fee of $5.00 for fabrics will be added if desired.